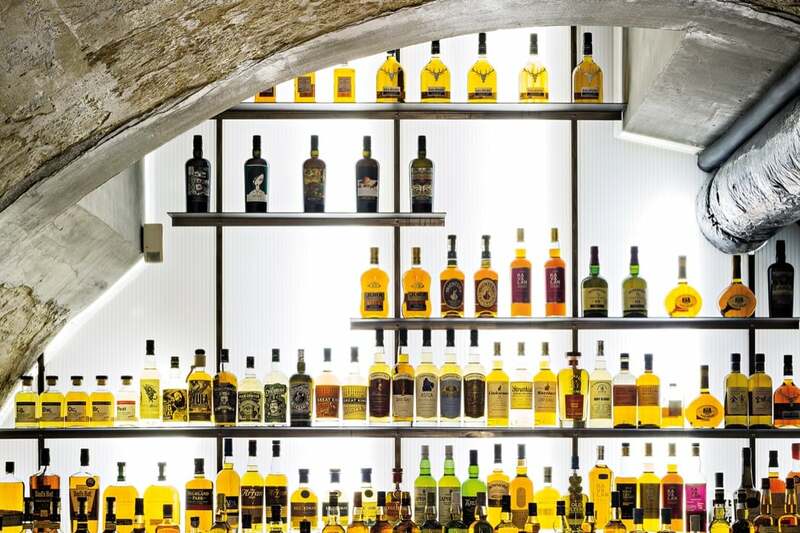 Whisky Live, Europe’s largest Whisky event, is back for its 14th edition in Paris – the event’s spiritual home – where whisky and spirits aficionados can revel in the world’s best selection of aged spirits and fine liquors. 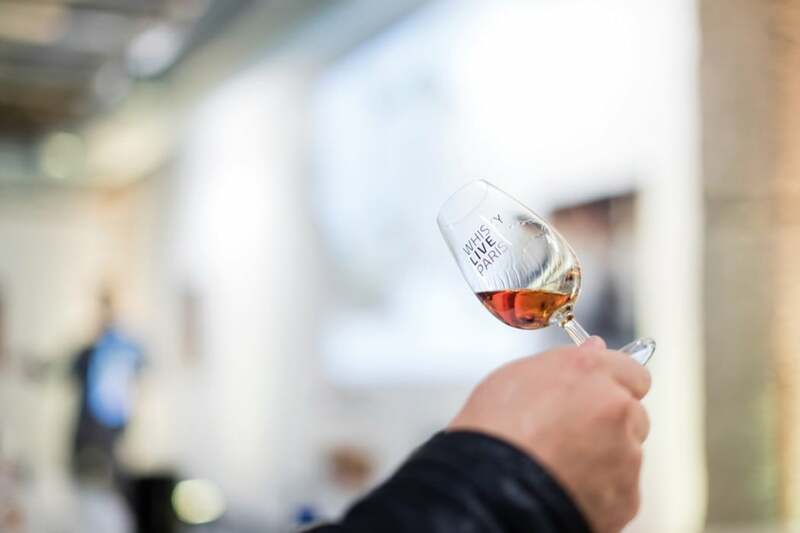 Whisky Live Paris 2017 will be held on the 23rd – 25th of September and is a unique opportunity during which visitors can stroll through a space entirely dedicated to honouring 150 whiskies and spirits from over thirty countries, while experiencing exclusive tastings and inventive mixology creations. 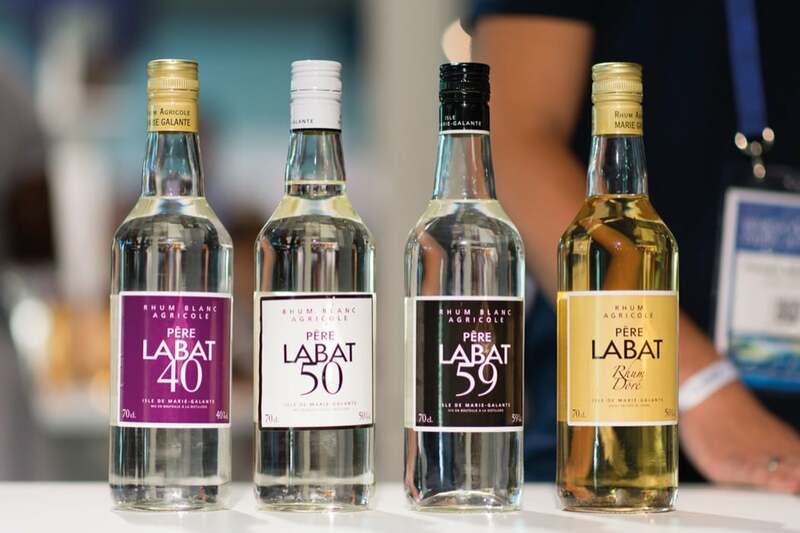 This event, worthy of a trip to Paris in itself, not only showcases the best from around the globe, but also serves as the stage for many world premieres, as-well-as an opportunity to meet distillers and unleash the inner connoisseur. 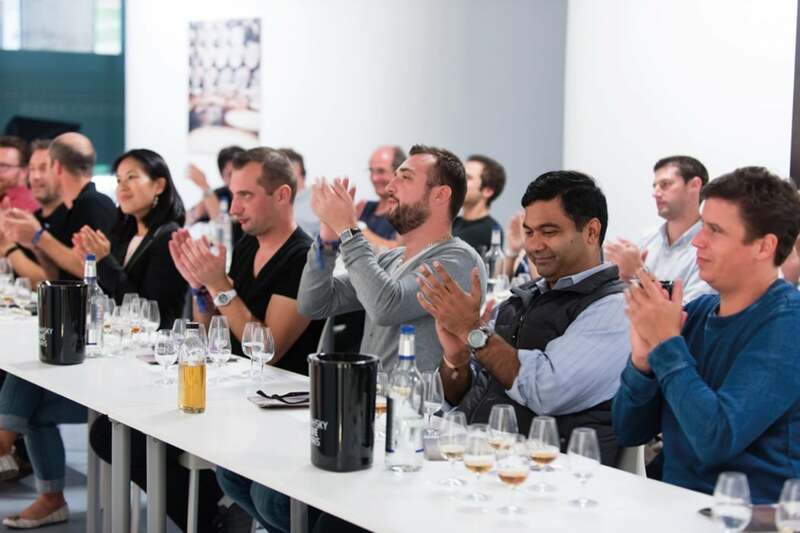 The new free line-up of exclusive master classes on the 23rd and 24th – conducted by some of the world’s leading experts – will allow guests to expand their knowledge and appreciation for fine spirits. 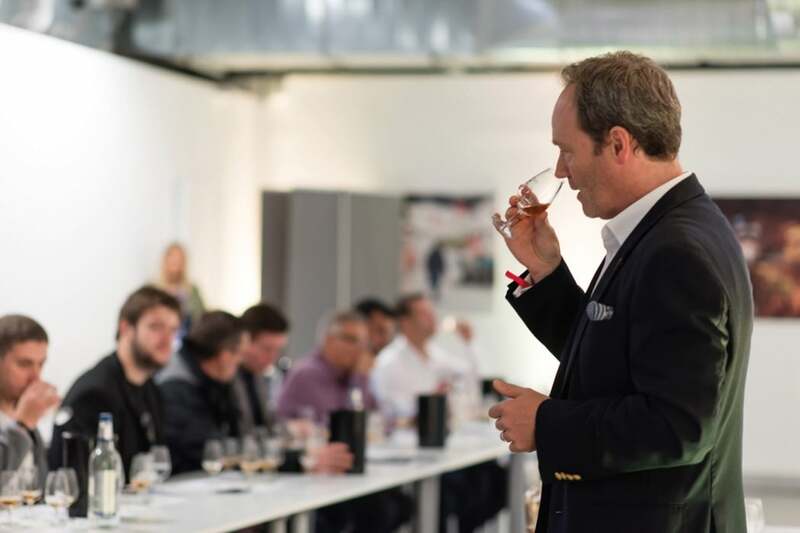 Richard Paterson, Master Blender – Jura & Dalmore will kick off the classes on the Saturday, followed by a packed schedule with: Jan Beckers, Global Malt Ambassador – Douglas Laing, and Luca Gargano from Maison Velier. Sunday begins with John Glaser, Whiskey Maker – Compass Box & Dave Broom, followed by masterclasses with Tadashi Sakuma, Master Blender – Nikka, and Alexandre Gabriel from Maison Ferrand. Due to its huge success in 2016, Cocktail Street* will once again be open to the general public from September 22nd – 25th 2017. 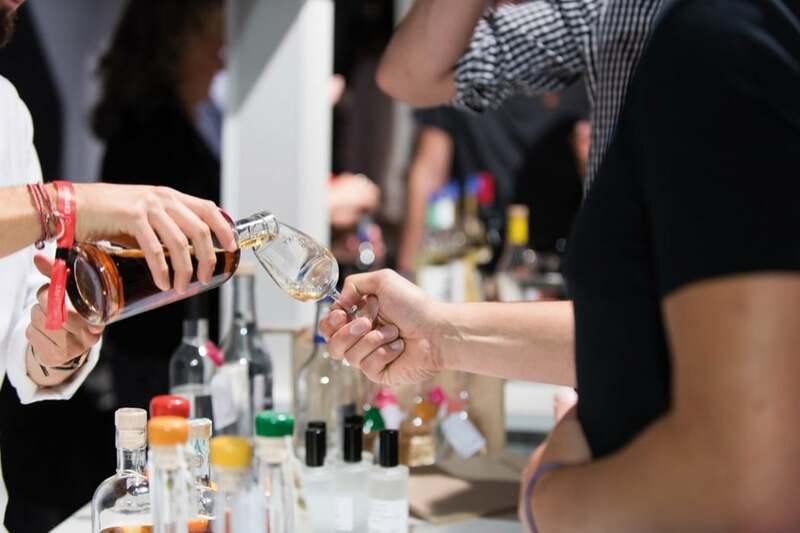 The only event of its kind, it will be bigger and better than ever before this year with an entire pop-up street along the banks of the Seine exclusively dedicated to food & cocktails. 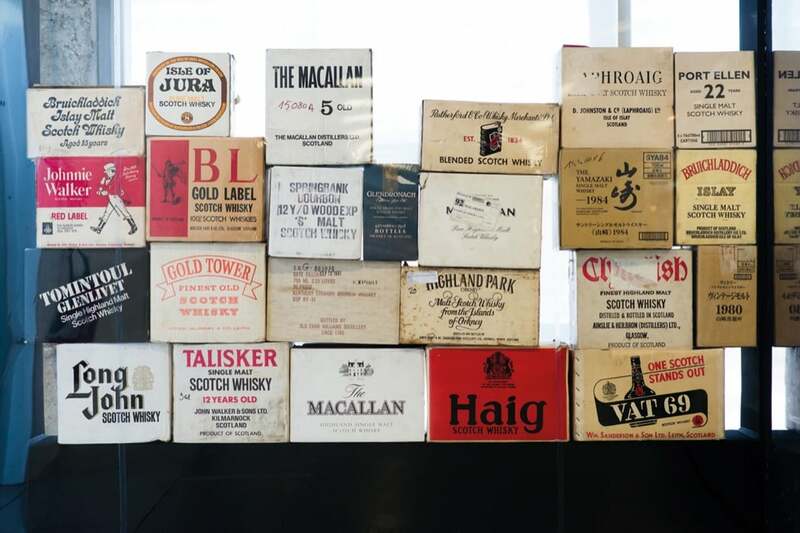 The most prestigious brands within the world of refreshments will present their creations, and drinks venues from abroad will be entirely recreated just a few feet below the Whisky Live main event. The Food Market will once again offer exclusive selections of foods and DJs will play throughout for a lively atmosphere! 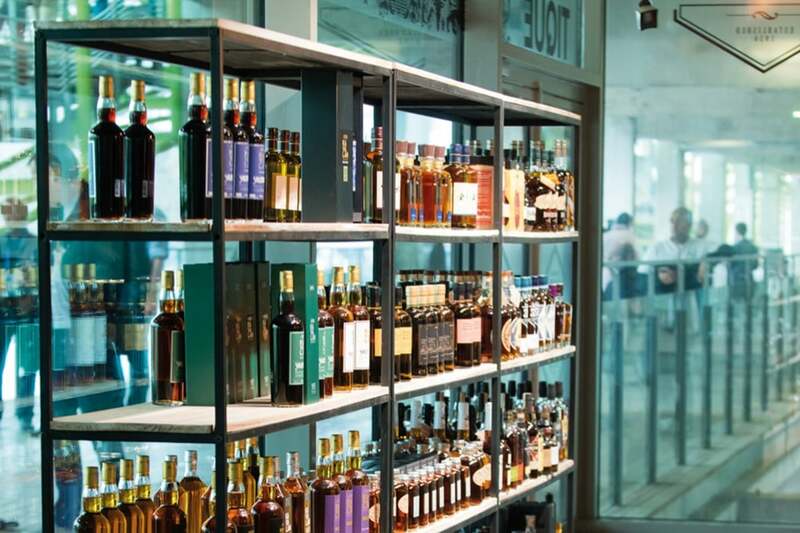 If you wish to spend an unforgettable weekend sampling the world’s finest spirits and food in the splendour of Paris, the Discovery Pass provides, among other things, unlimited access to the Tasting Hall stands, two free cocktails at the Cocktail Street, a 10% discount in the Whisky Live Paris pop-up store and other great goodies described more in detail by the ticket office. VIP Passes are also available; these cost € 120 for a 1 day VIP Pass and € 195 for the weekend VIP Pass. 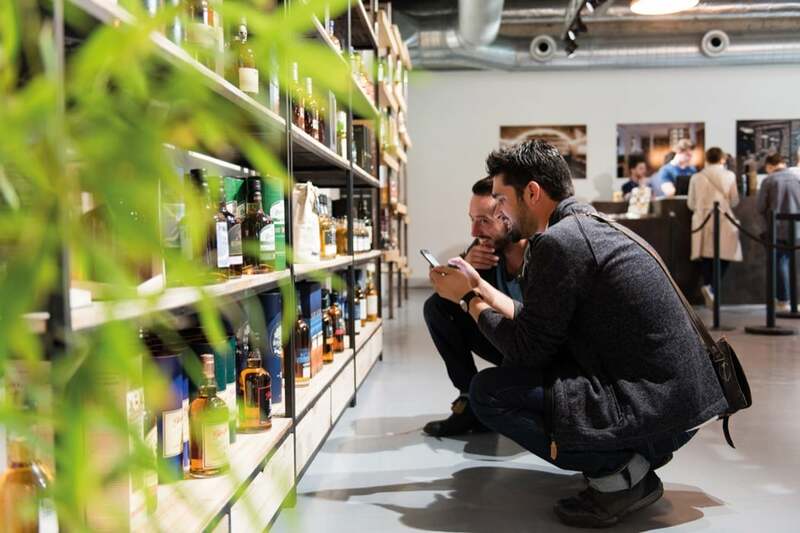 With this VIP access, spirits enthusiasts will be able to benefit from all the advantages of the discovery pass one hour before the official opening of the event, and will gain exclusive access to the VIP area to taste rare and exceptional spirits. 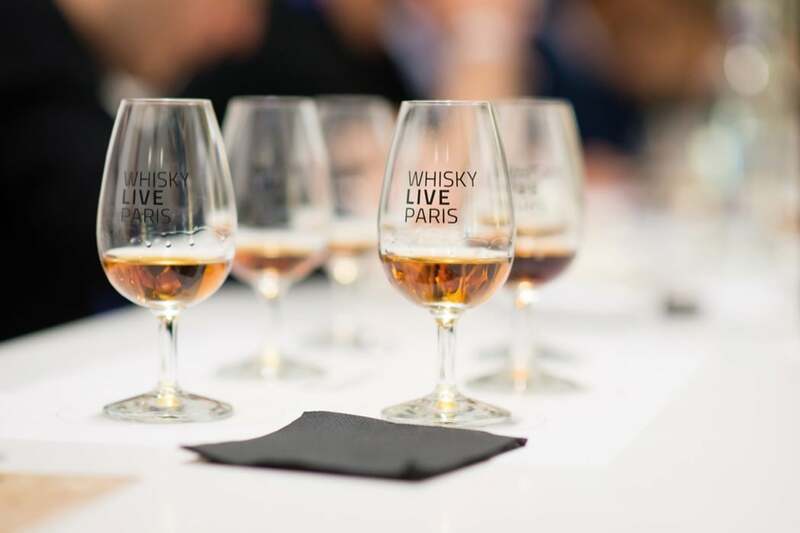 To book tickets, or to learn more about the event, visit http://www.whiskylive.fr/en/ and make sure to follow @WhiskyLiveParis on Facebook and Twitter for all of the latest updates. 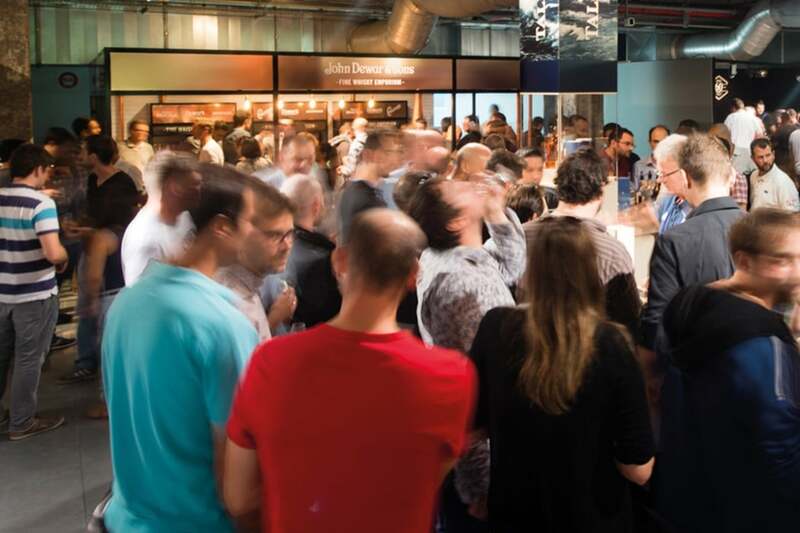 Whisky Live Paris 2017 will open its doors to the public on the 23rd and 24th of September, and on the 25th September for the trade professionals, at La Cité de La Mode et du Design. Where to stay? 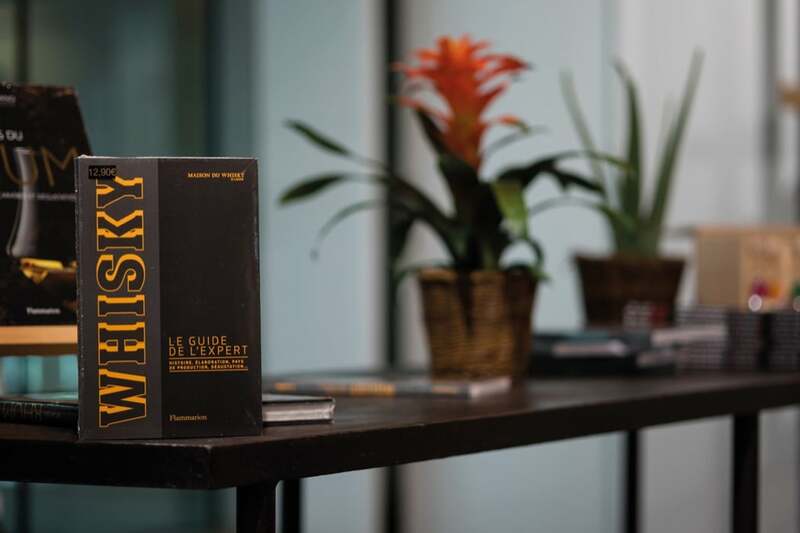 we like to travel to Paris on the Eurostar which we have reviewed and we like to stay in one of the best boutique hotels in Paris.